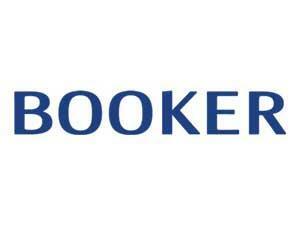 Booker have a base in Great Yarmouth. 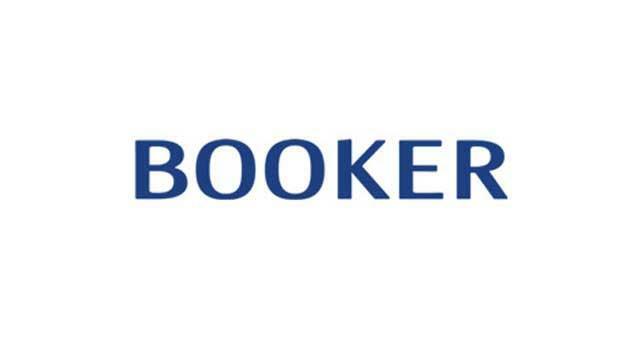 Booker offer a variety of services including dedicated print, a professional cleaning service, Booker Direct, export enquiries, wholesale cleaning, sustainability initiatives. Accessible from the A12 and the A47 take Acle New Road/A149, at the roundabout, take the 2nd exit onto Fuller's Hill, Fuller's Hill turns left and becomes Priory Plain/B1141. Turn left onto St Nicholas Road, Booker's Wholesale is on the right.